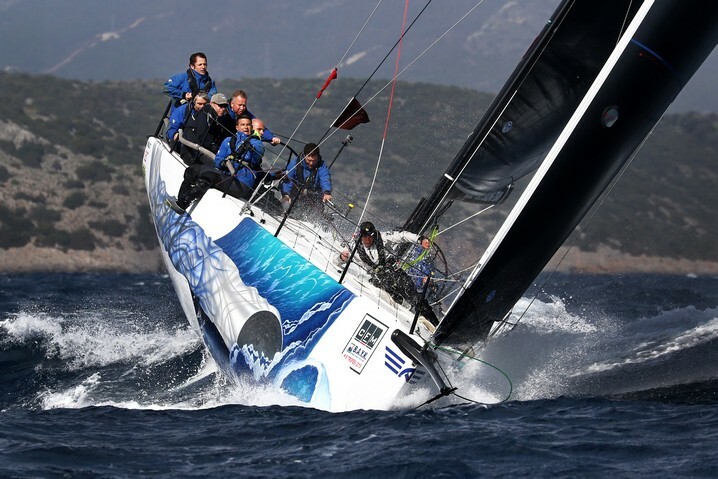 Manufacturer of performance sailing yachts, M.A.T. was established in year 1993, in Izmir, Turkey. Over the past 25 years, M.A.T. has turned into one of the best producer of finest quality boats. M.A.T. built its own brand with 7 innovative models. Manufacturing high-performance boats for both production and custom projects, making use of composite materials and advanced technologies.